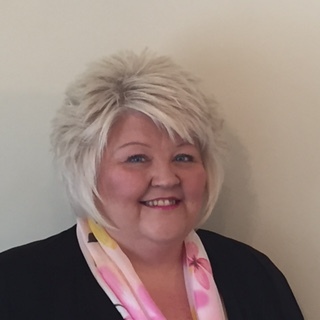 Wilma Gallagher has been appointed as the new general manager of Mercure Burton upon Trent, Newton Park Hotel. Formally general manager of the Holiday Inn Leamington Spa Hotel and with previous management positions held at BDL Hotels and Ramada, Gallagher brings over 10 years of hospitality experience to the popular country manor hotel. She said: “I am very excited to be taking on a new challenge with Jupiter Hotels. The team here are highly experienced and it’s uplifting to work alongside colleagues who are so dedicated to delivering a fantastic experience every day”. Set in a Grade II listed 18th Century manor and surrounded by eight-acres of picturesque landscaped grounds, the four-star Mercure Burton upon Trent, Newton Park Hotel boasts an enviable location. The hotel located just three miles from Burton upon Trent town centre, seven miles from Derby and nearby the picturesque National Forest. Gallagher added: “Having held general management positions across the Midlands in Birmingham, Leamington Spa and Derby, I am delighted to settle in Burton upon Trent and be a part of this characterful hotel. It is a really exciting time for us and I look forward to successfully showcasing with my team everything we have to offer guests”.